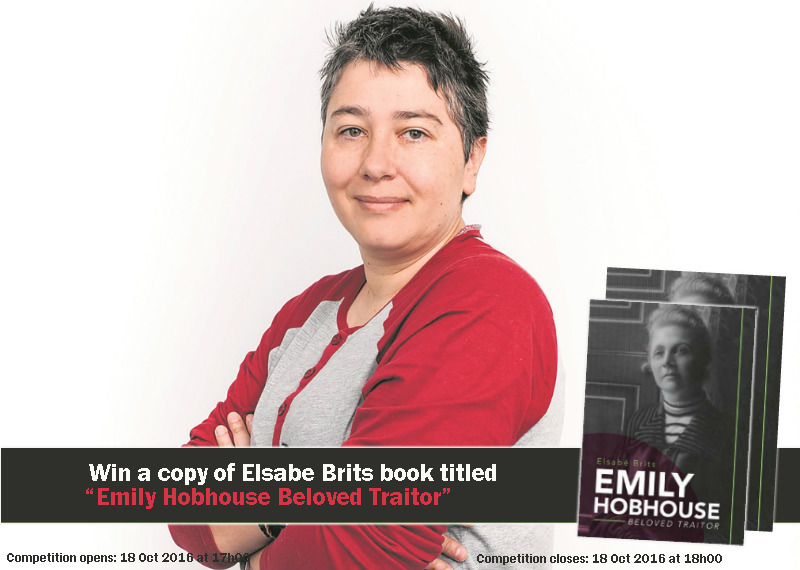 Stand a chance to win a copy of Elsabe Brits novel titled Emily Hobhouse Beloved Traitor. 4.1. Entrants must, SMS the keyword “EXPRESS" followed by your name and City to 33650 within the Competition period.